We’re back to rocking and rolling with our Mountain Dew challenge and I’m having a lot of fun exploring and researching unique alcohols. I hope you’ve enjoyed the ride, thus far, as well! While I’m not exactly sure what “Caribbean heat” means, other than the pitch speed of Dominican baseball players, I am intrigued by the idea of a Spiced Rum that leaves a little tingle. 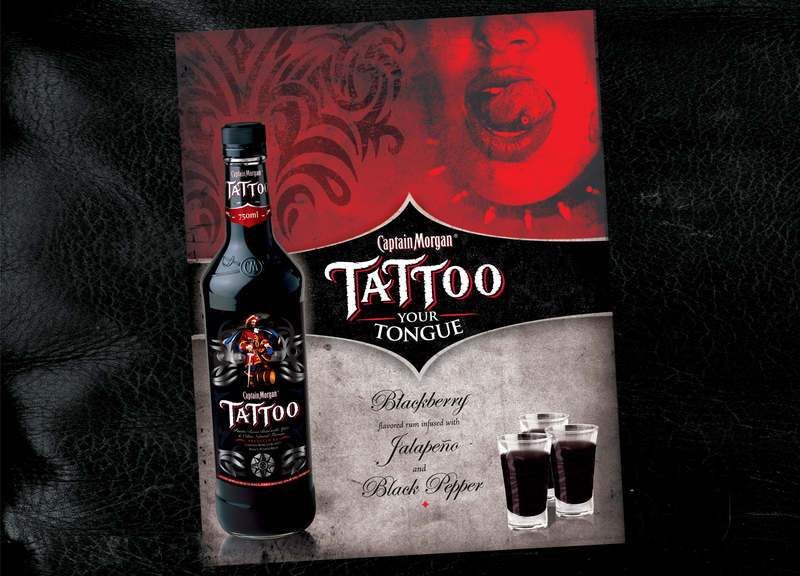 According to ads, the liquor is infused with blackberries and dashes of jalapenos and black pepper. This alcohol would be quite similar to the Captain Morgan Tattoo, with coconut rum subbed for spiced rum and with tequila advertised as the “heat” portion of the mix. No ambiguity here! I like the experimentation the Malibu folks are willing to do, never happy to just rest on their laurels. This would be France’s take on gin. I love it when different countries take a shot at alcohols that are generally associated with one location. England is known for their large collection of gin options, but why can’t France play too? 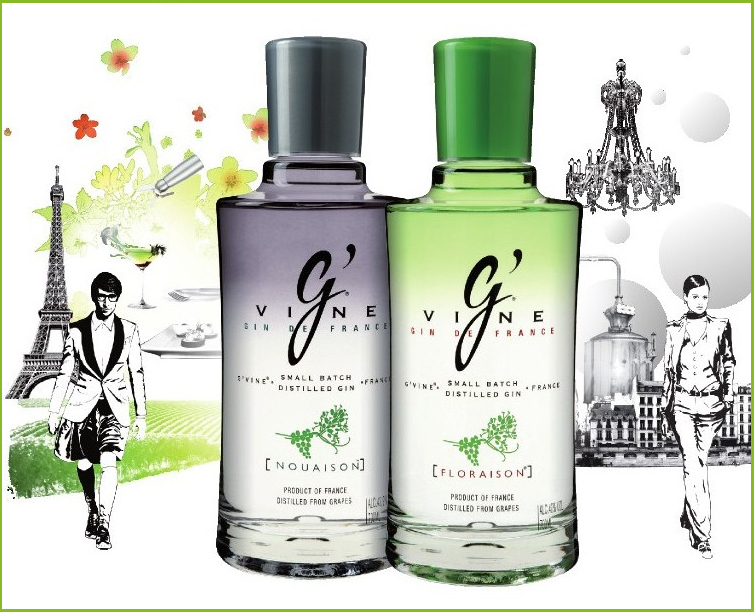 This libation strays from the typical juniper gin and subs in the rare green grape flower. Rare doesn’t always means good but it always means expensive! I found Absolut Exposure in the Copenhagen Duty Free (hands down the best Duty Free store I’ve ever been in), where it was listed as a “Traveler’s Exclusive”. Usually exposure would be a bad thing; either meaning you got caught naked or died from hypothermia or something. In this case, it means honey melon and lemon grass… sounds about as fun as the naked thing! I could take this conversation down so many dirty paths, but you know me, I like to keep things classy (don’t look above)! This alcohol combines vodka with exotic fruits like blood oranges, mangos and passion fruit. It comes in a hot pink colour and targets women, but I don’t mind girly drinks. We’re close to the end of the Mountain Dew challenge and I’m still going strong. Perhaps it’s because I’m actually a redneck zombie. Or maybe I’m just having too much fun! This drink was pretty good. It was perfect for a warm summer afternoon and looks neat with the Blue Curacao and the Mountain Dew I used is also blue. 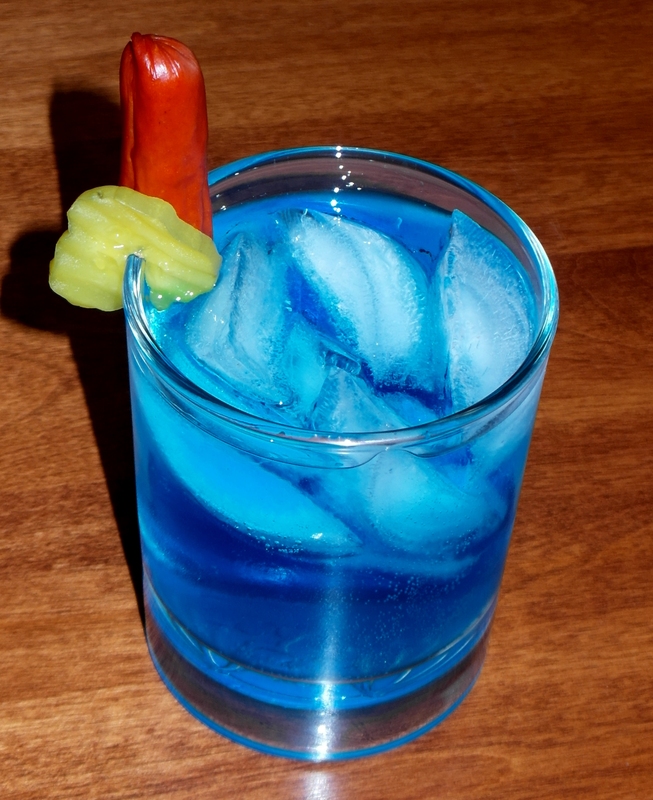 Given the name, I decided to get a little crazy with the garnishing, grabbing a Pepperoni Stick and Pickle Slice to literally spice things up. The Voltage Mountain Dew was tasty with a blueberry flavour that didn’t overwhelm, but was very refreshing. This entry was posted in Crazy & Classic Cocktails and tagged Absolut Exposure, Bicardi Limon, blue curacao, Captain Morgan Tattoo, cocktail, G'Vine Gin, lemon wedge, Malibu Red, Mountain Dew, Mountain Dew Voltage, taste test, X-Rated Fusion Liqueur by Daniel Wilson. Bookmark the permalink.